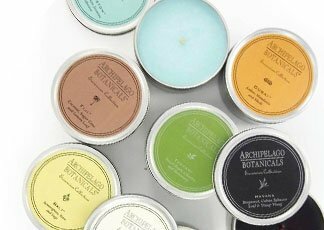 These featured scented candle brands are some of our most popular brands. If you are looking to become a candle lover, use this as a guide to ignite your candle love affair. With striking packaging and extraordinary scents, these candles are the staple in the homes of Hollywood's elite. Explore the scents from the unequivocal leader in the world of high-end candles. Complex and intriguing! Try out Nest by Laura Slatkin - a luxury line of candles that are considered "Everyday" fragrances for the home. From the oldest French manufacturer in the world, to you. These are prestigious candles of the highest quality. Fill your home with the rich blends of Archipelago Botanicals. Hand-poured using the finest fragrance oils. 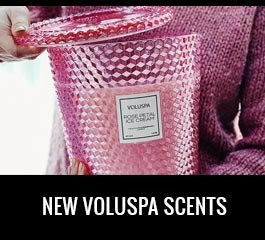 A modern home fragrance line that will add a sophistication, elegance, and unique ambience to every room. 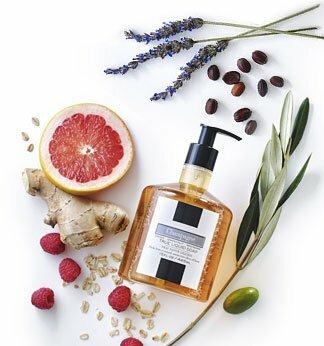 Enjoy a refreshing blend of balanced, incredibly creative, nature-inspired fragrances. Relax, breathe, enjoy. Piero Fornasetti’s iconic designs turned into fragrances and created by world-renowned perfumers. Candle Delirium is the #1 online candle store destination for designer and luxury scented candles in the world. Whether you are a candle lover, fancy-candle admirer, or candle addict, Candle Delirium has everything you will ever need. Browse our huge selection of designer candles online to find the, best candle brands, gift sets, perfumed candles & sprays, and expensive candles that you deserve. At Candle Delirium, you will find the largest selection of richly scented candles from best scented candle brands in the world & top reed diffuser designers including Archipelago Candles, Voluspa Candles, Aquiesse Candles, Nest Candles and more high-end candles. We also make it easy to shop by your favorite candle scent or style, like wood scented or vanilla scented candles, so you can get the best designer and fancy candles for you. Luxury candles at Candle Delirium come in many shapes, sizes, and prices. Explore numerous designer candle brands and find the fancy candles that speak to you. Tempted by one of our designer candles like Cire Trudon, but not sure how much you'll love it? 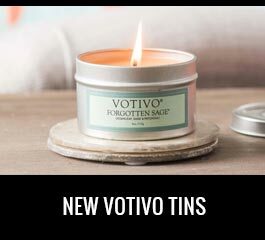 You can try out a new candle scent with a small travel candle! Bring sunshine, green grass, and flowers into your life with a spring candle. Whatever experience you're looking for, we have a designer scented candle for you. Visit our Los Angeles 3,400 sq. ft. flagship store on the famed Santa Monica Blvd. strip in West Hollywood to experience the best candles in the world! Please call 1-888-656-3903 if you have any questions. Candle Delirium will meet all your candle needs and desires. Find out why we are the best scented candle store in Los Angeles! From New York Times to National Public Radio, they write about us and call us for interviews, and yes, we love it!